Liril, the soap brand from the house of FMCG giant Hindustan Unilever (HUL) made waves 40 years ago when model and Air India hostess Karen Lunel wore a swimsuit and dance under a waterfall with its famous jingle “La-la la la- lala la”. Post the ad two things became iconic, the girl (rather the image of a girl dancing under the waterfall) and the jingle. 40 years later Liril has resurrected to its original positioning i.e freshness. Since 1985, Liril has roped in actresses like Pooja Batra, Hrishita Bhatt, Preity Zinta, Deepika Padukone but somehow was not able to match the aura the first shower girl Karen Lunel created. 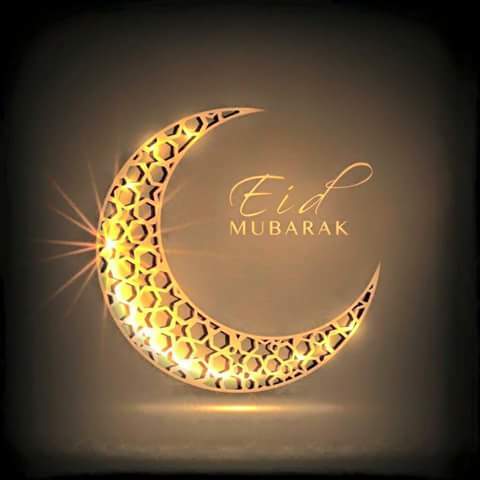 Eid ul Fitr Mubarak to all of you.